Thank you for being a valuable supporter of Literacy Action. Through a legacy gift, you can ensure that Literacy Action continues to build better futures for undereducated adults by teaching literacy, life, and work skills that empower them to reach their highest potential. Through your endowment, you join a unique membership of those who make a life income gift or who remember Literacy Action in their will or estate plan. Every planned gift has a tangible impact. By making a legacy gift during your lifetime, you will help Literacy Action sustain and grow programs for decades to come. There are several ways to make a planned gift to Literacy Action. Some of the easiest and most common ways to begin planning your legacy are provided below. This is the simplest way to remember Literacy Action. Designate Literacy Action as a beneficiary of your estate by will, trust, or other instrument. It can be a sum of money, or a percentage of your estates’ residue. You can receive an estate tax charitable reduction. Gifts by will, or bequests, both large and small, are important to the organization. This plan applies to retirement plans such as 401(k), 403(b), IRA and Keogh.  Literacy Action is named as the primary, partial, or contingent beneficiary. This legacy gift can provide charitable estate tax deductions, and allows donor dependents to avoid ordinary income tax assessments on the amount paid to Literacy Action. If you want to make a more significant legacy gift to Literacy Action, consider this option. This plan has multiple tax benefits. You can also transfer ownership of a life insurance policy to Literacy Action. Transfer your cash to Literacy Action in exchange for a contract to pay you a fixed income (with rates based on your age) for the rest of your life. This option can reduce and defer capital gain in addition to many other tax benefits. A type of trust that pays one or more beneficiaries a fixed amount, typically for life, then the balance to Literacy Action. Transfer your cash to fund a lead trust that makes a gift to Literacy Action for a number of years. You receive a charitable deduction for your gift. Your family receives the remainder with substantial tax savings. This plan also provides funds to Literacy Action during your lifetime. As you consider your options, please consult with your attorney, accountant, or tax professional to discuss which type of planned gift would be most advantageous for you. Please let us know when you leave Literacy Action in your will or estate plan by emailing our Director of Development at development@literacyaction.org so that we can recognize your gift. Your donation ensures that Literacy Action will continue to build better futures for undereducated adults by teaching literacy, life, and work skills that empower them to reach their highest potential.